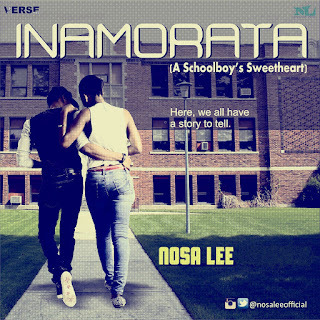 “Inamorata” is a perfect blend of lovely tunes with a captivating and interesting story line. Set in the campus, it paints a comic & yet true picture of love life in colleges. 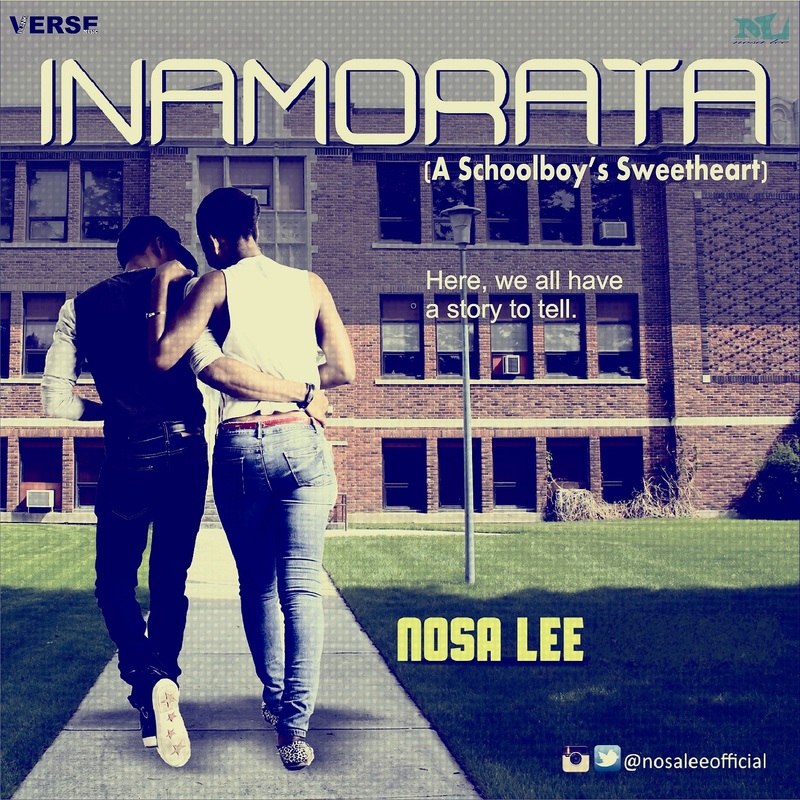 It is a great piece by the super creator of John Legend's "All of Me" 2015 cover, Nosa Lee.